It’s the first party you’re throwing as husband and wife. For sure, you and your spouse want it to be extra special. 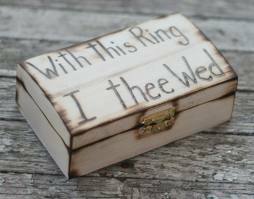 Looking for unique wedding reception ideas to bump up the fun? 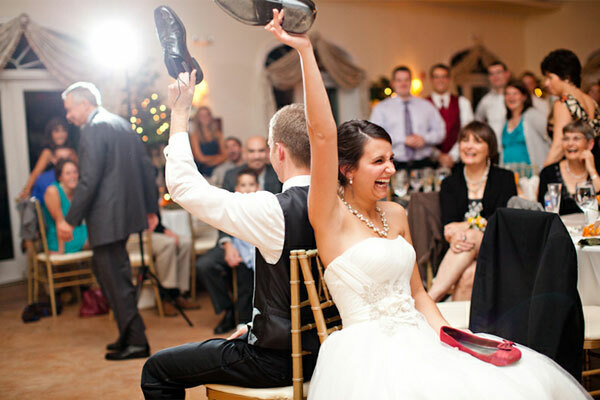 Here are some helpful tips guaranteed to make your wedding party an exciting one. There are lots of good wedding reception ideas out there, but if you want one that promises great recall, this is it. Treat your guest to a wedding dance with an unexpected twist. You need the participation of a few members of your wedding entourage for this. Pick adult/kid couples to do a good-choreograph upbeat performance with you. Make a big entrance at the reception by starting off with a real slow romantic wedding dance, then do a smooth transition to that knock-out number you have prepared. Instead of having your guests seated all the time in a round table, why not set up comfy pockets of lounge area around where guests could mingle. If you’re a collectible-hobbyist, you can dress up these areas with some of your collections. 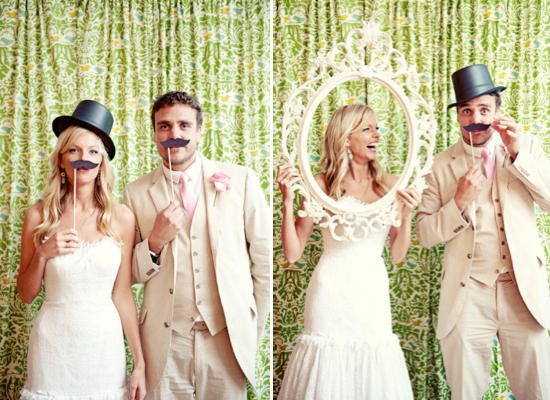 Pre-nup pictures would also be wonderful conversation pieces for your guests. Your guests would appreciate this twist, especially if you are doing your reception in the morning or afternoon. Instead of serving the usual cocktails, serve hot and cold latte at your open bar. This is perfect for your lounge areas. 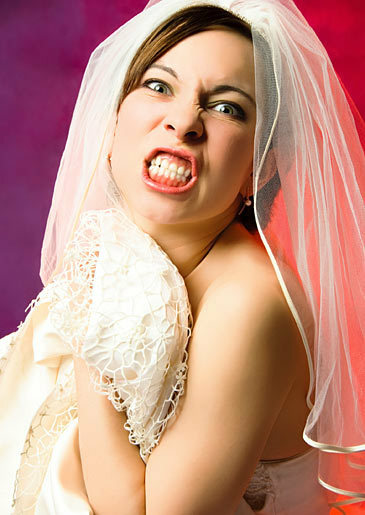 You would not want the little ones in your wedding get bored and cranky. Be sure to provide a nice kid-friendly menu with loads of yummy side treats to keep them in their best behavior. Your guests will surely have a blast with this one. Bring fun costumes and other items that you and your guests can put on to make great takeaway memories at the photo booth. Consider this option if you want the wedding party unique and unforgettable. Chocolates and cookies bring out the kid in us making us more open to be spontaneous and fun. Why not offer a Do-It-Yourself Chocolate Cookie Bar? This is a place where guests could decorate their own cookies with yummy trimmings like confetti sprinkles, marshmallow bits, colorful icing and, chocolate. Yum! Do you want to get your guests out of their seats, having the time of their lives dancing? You should watch the Greek Circle Dance scene in “My Big Fat Greek Wedding.” If you are open to such kind of dancing fun, then Greek Circle dance the night away with your guests. Your wedding reception will surely be a roaring success. If you want FUN during your wedding party, hire a live wire for an emcee — one that has a very engaging personality, witty and spontaneous. The wedding emcee is your connection with the audience. Get this right and everyone will surely have a wonderful time. Asking the married couples to do the last dance with you and your husband would be a fitting way to cap off the night — celebrating the treasure that marriage is. Leave a lasting impression on your guests by sending them off with a personalized handwritten thank-you note or card. This gesture truly shows how much you value them. 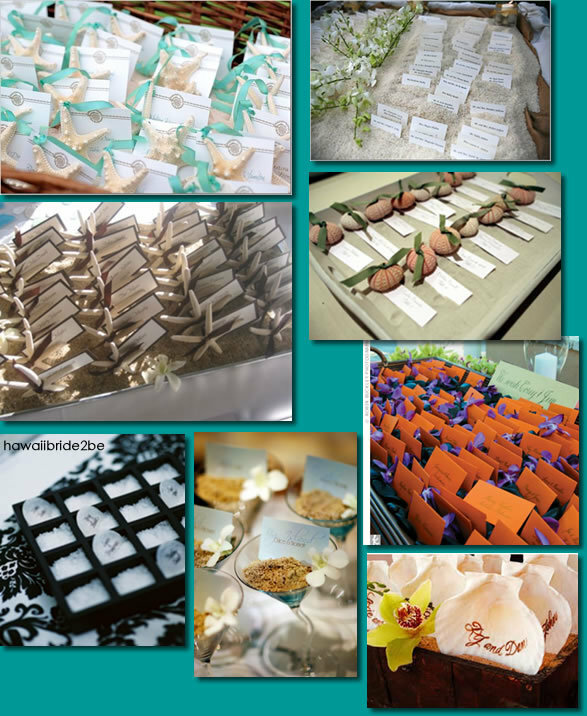 Ensuring your wedding party to be fun and memorable need not be overwhelming with these wedding reception ideas. Don’t let it be too taxing for you that you fail to enjoy the ride. Celebrate each other — soak up the fun and excitement. The real perfect wedding is the one where both of you are the happiest.